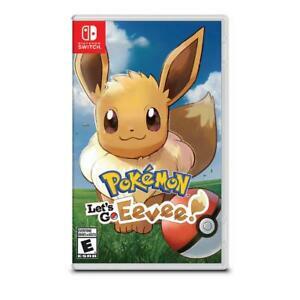 Want to play and relive your Pokemon fade from your childhood? This game is for you. It everything I remember from the 90's but has all the great graphics and non stop game play that keeps me coming back.